The all-new BMW M2 Competition has been launched in India with prices starting from Rs 79.90 lakh (ex-showroom), without options added in. 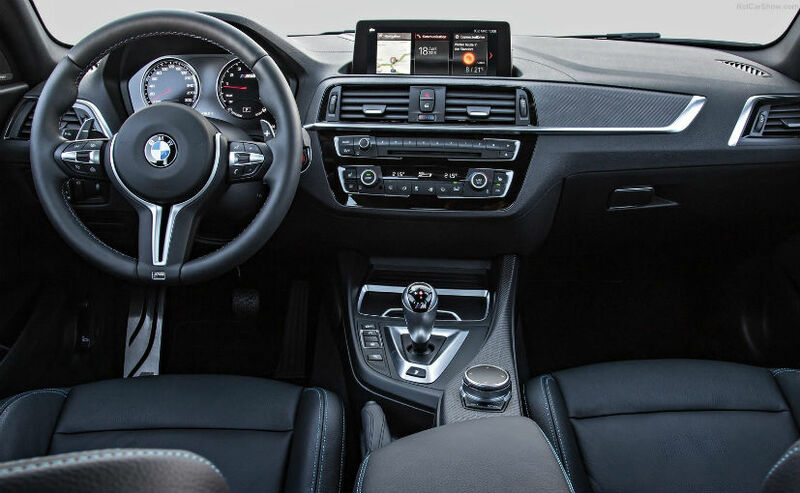 The new entry level BMW M car makes a whopping 405 bhp. 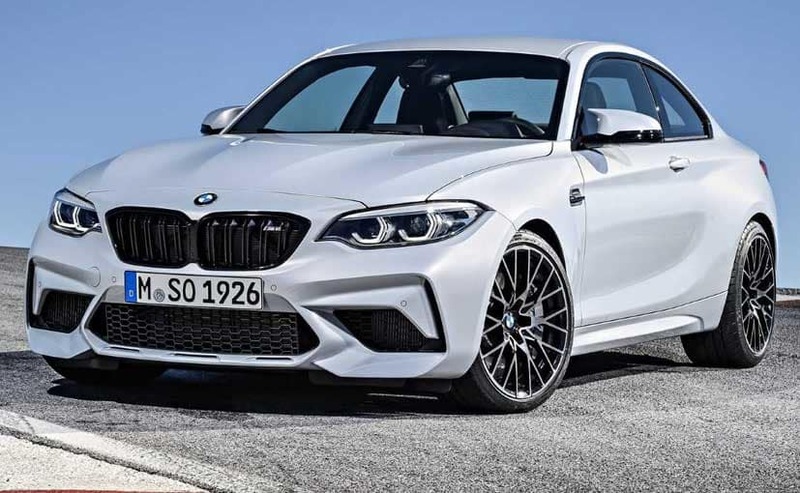 BMW has launched its latest (and possibly one of the greatest) M cars in India, the all-new M2 Competition. The 2+2 seater sports coupe is priced at a very competitive Rs 79.90 lakh (ex-showroom). 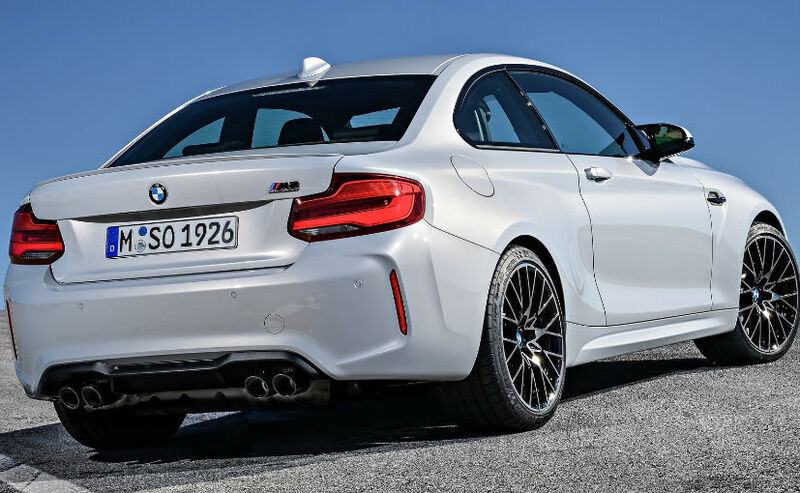 The all-new BMW M2 Competition gets an inline 6, 3-litre, twin-turbocharged engine that makes a whopping 405 bhp of peak power and 550 Nm of rear torque, all of which goes to the rear wheels. The M2 is the smallest M car that BMW makes and is said to be a spiritual successor to the legendary E30 M3 of the 1980s. The new BMW M2 Competition is internationally available with a manual gearbox but in India will only get the 7-speed dual clutch gearbox. 0-100 kmph will be taken care of in just 4.2-seconds with a top speed upwards of 250 kmph! The new M2 Competition is also the most affordable M car in the world and in India and will open up a new audience to the BMW M sub brand. At the price point it is at, the M2 Competition has almost no competition(puns intended) that offers similar levels of performance with the exception of the Mercedes-AMG CLA45, which of course is a 4-door sedan. In comparison, the Porsche 718 Cayman, which is available only in the standard spec is priced a good Rs 20 lakh more and is over 100 bhp lower on power as compared to the M2. The only other 2-door coupe that is similarly priced and has similar power figures is the Ford Mustang, but that is more of a point and shoot muscle car as compared to a precise track weapon that the M2 is.